You must have completed one successful semester at UMD in order to be eligible to study abroad. You cannot have any registration blocks, including those set for financial, judicial, or academic reasons. You must be a current degree seeking student; if you are interested in participating in a short-term program the term after you graduate, you must postpone your graduation until the end of the term in which you wish to study abroad. In addition to the basic eligibility requirements listed above, many programs set higher GPA requirements and establish required or preferred prerequisites including course prerequisites, preferred majors, and preferred class standings. You can look for programs with specific preferences in the program search or simply view the requirements for each program in the brochure fact sheet display on the top of the program page. 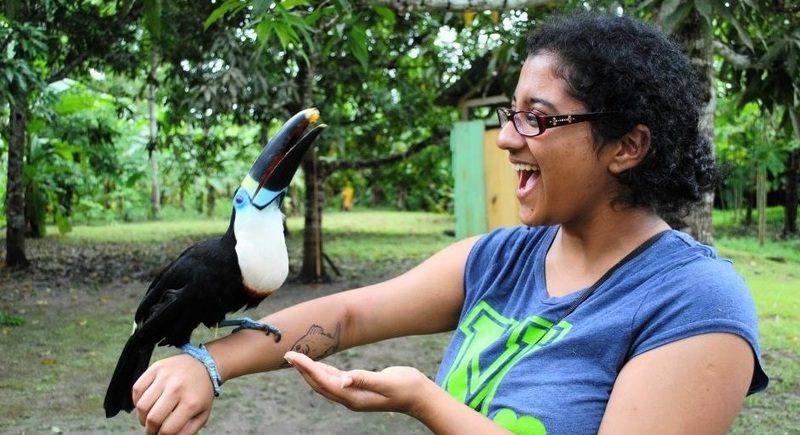 Education Abroad at University of Maryland welcomes degree-seeking and non-degree seeking applicants from other institutions in the U.S. and other countries on some of our programs. Please refer to the eligibility details posted online for each program you are interested in and review the Frequently Asked Questions for Non-UMD Students for more details.